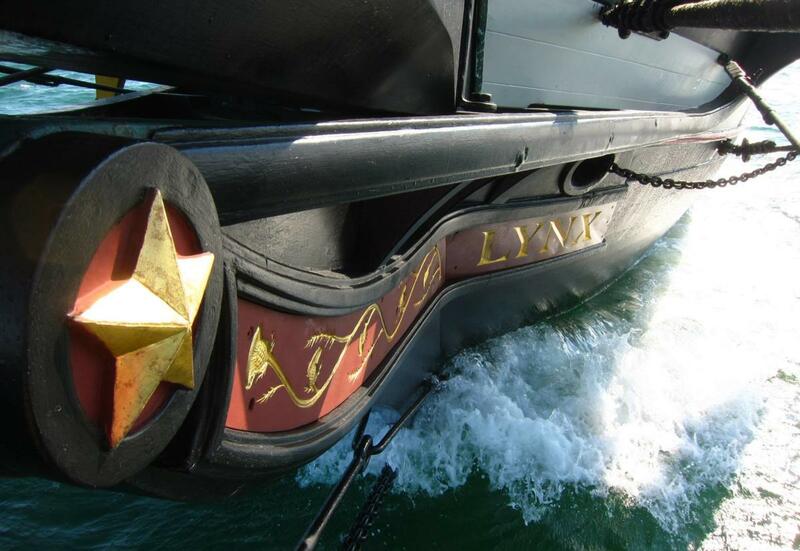 Tall Ship Lynx is dedicated to hands-on educational programs that teach the history of America's struggle to preserve its independence. 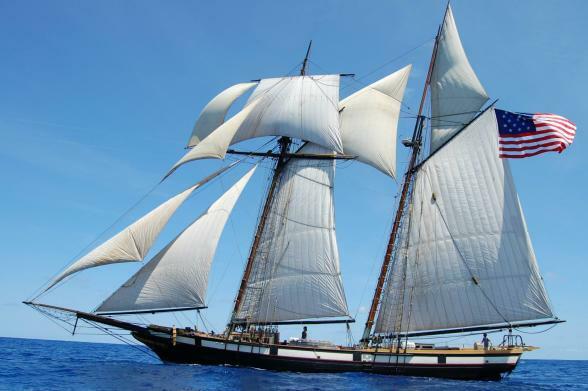 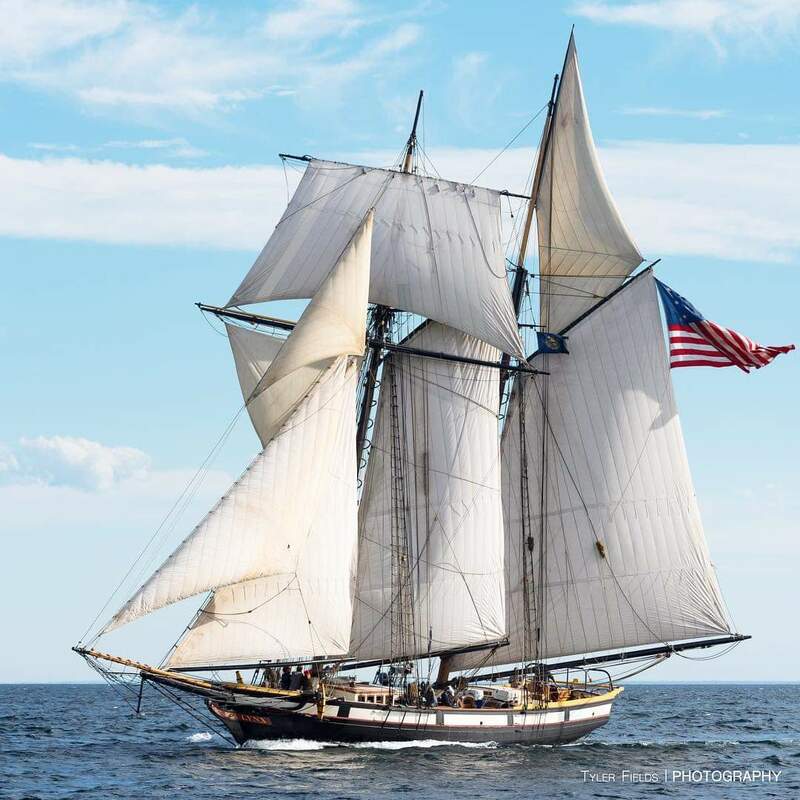 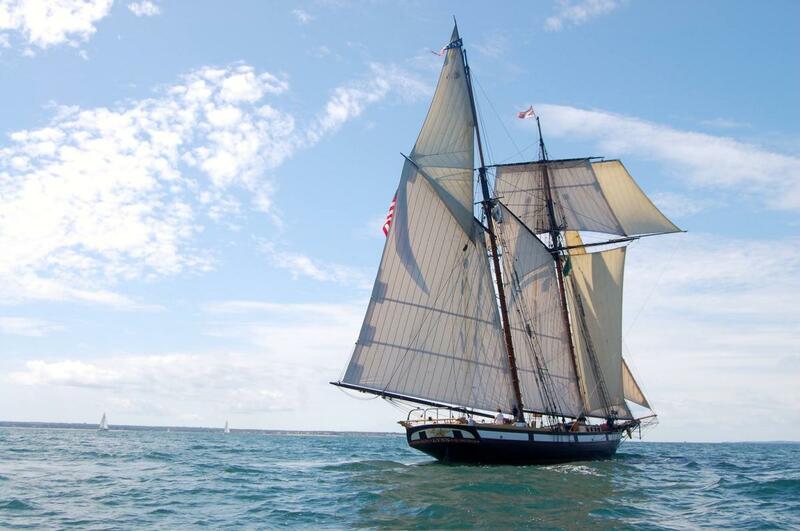 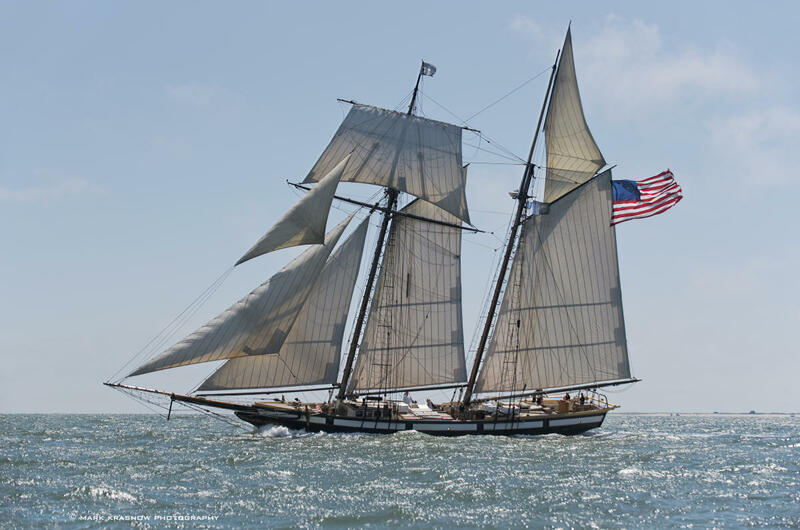 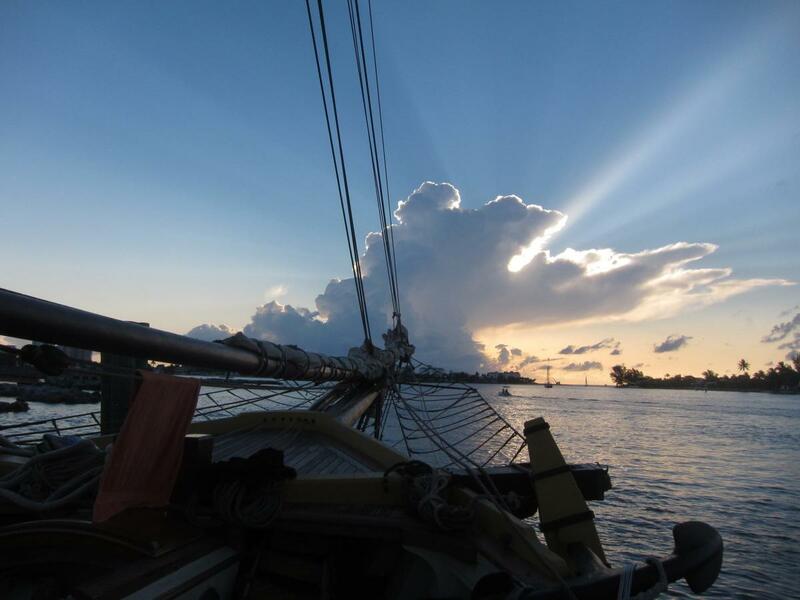 The maritime challenges during the War of 1812 are taught aboard the American Privateer Schooner Lynx utilizing a comprehensive, interactive program designed to enrich personal achievement through teamwork and the discipline of sail training. 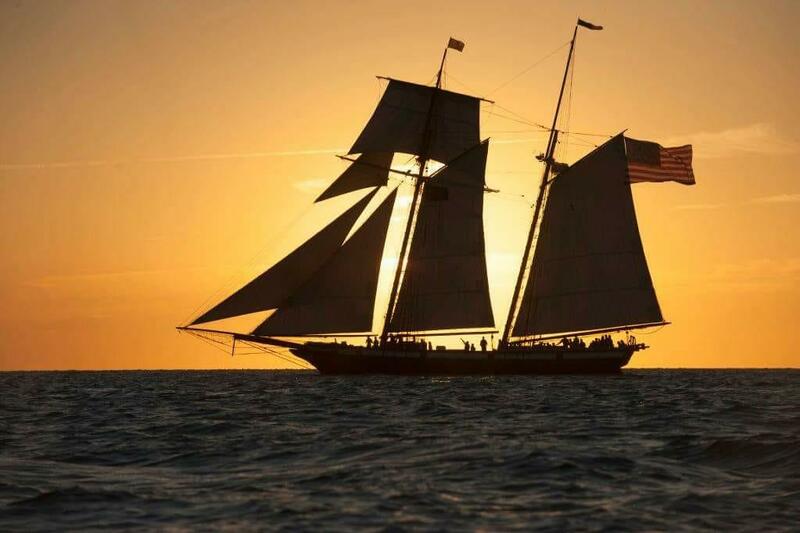 Please join with us in our battle for education, achievement and an appreciation for our American heritage.